Deals on a Zumba DVD set, Moscow Mule mugs, a shelving unit, and more! 1. 64% off a makeup brush set. Get it for $14.39 ($25.60 off the list price). 2. 42% off a 30-pack of glue sticks. Get them for $7.88 ($5.65 off the list price). 3. 40% off a Zumba DVD set. Get it for $14.87 ($10.08 off the list price). 4. 49% off a tankini set. Get it for $26.99 ($26 off the list price). 5. 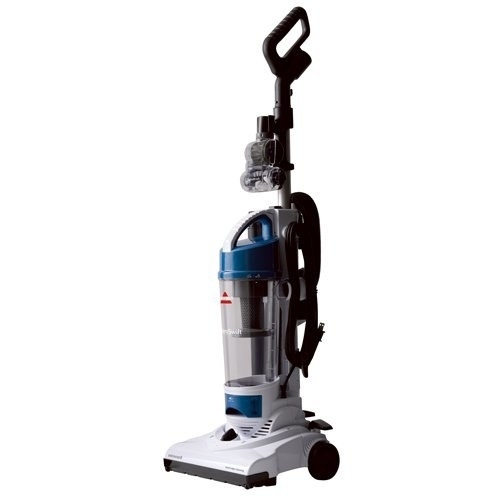 28% off a Bissell vacuum. Get it for $50.72 ($19.27 off the list price). 6. 36% off a drawer organizer. Get it for $8.84 ($4.90 off the list price). 7. 29% off retractable gel pens. Get them for $7.40 ($3.08 off the list price). 8. 40% off Farkle score sheets. Get it for $2.97 ($2.02 off the list price). 9. 46% off a canvas backpack. Get it for $39.99 ($34.51 off the list price). 10. Receive $10 toward Amazon Music Unlimited as a first-time subscriber. 11. 52% off a Moscow mule set. Get it for $47.99 ($52 off the list price). 12. 68% off a shelving unit. Get it for $31.99 ($68 off the list price). 13. 52% off a set of salt and pepper grinders. Get them for $23.99 ($26 off the list price). 14. 69% off a rolling laundry sorter. Get it for $49.99 ($110 off the list price). 15. 28% off a shoulder bag. Get it for $12.99 ($5 off the list price). 16. 69% off a towel bar. 17. 31% off Burt's Bees kitten shampoo. Get it for $7.99 ($3.67 off the list price). 18. 47% off a set of nail files. Get them for $6.33 ($5.66 off the list price). 19. 60% off an iced coffee maker. Get it for $23.99 ($36 off the list price). 20. 72% off a digital indoor grill. Get it for $56.70 ($143.29 off the list price).